St. Petersburg’s Rod Wave is prepping his Hunger Games 3 release for this Friday ( Dec. 7). 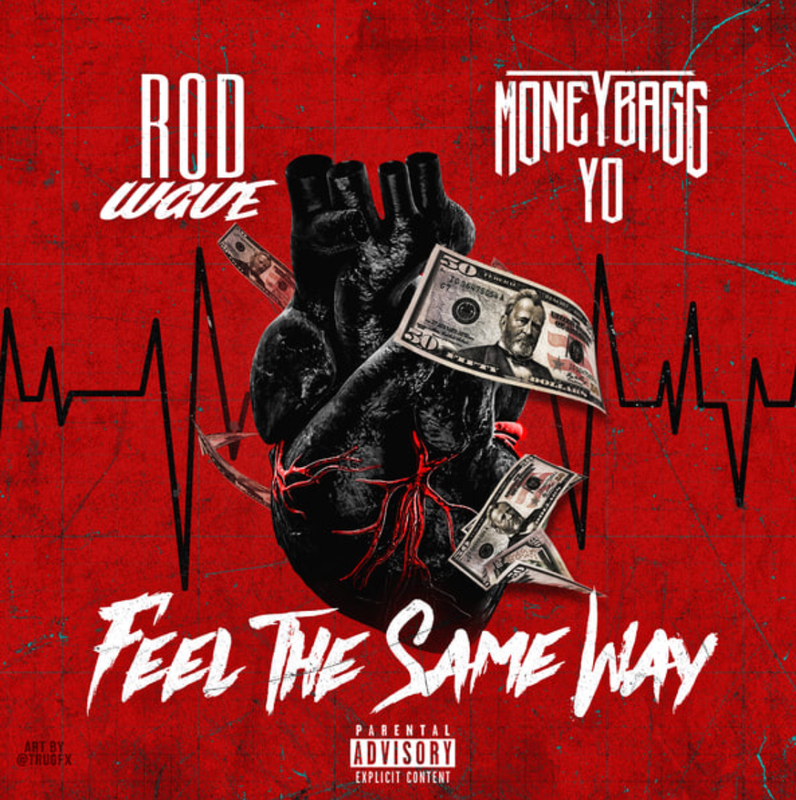 After dropping “Heart 4 Sale,” which now has over 1million views, and the uplifting anthem “Yessir,” Rod returns with “Feel The Same Way,” which is a collaboration with Moneybagg Yo. The song is produced by Drum Dummie and D Major, and finds Rod discussing the camaraderie between him and his home boys. He even emphasizes the importance of establishing and maintaining these bonds in order to make it through tough and trying times. 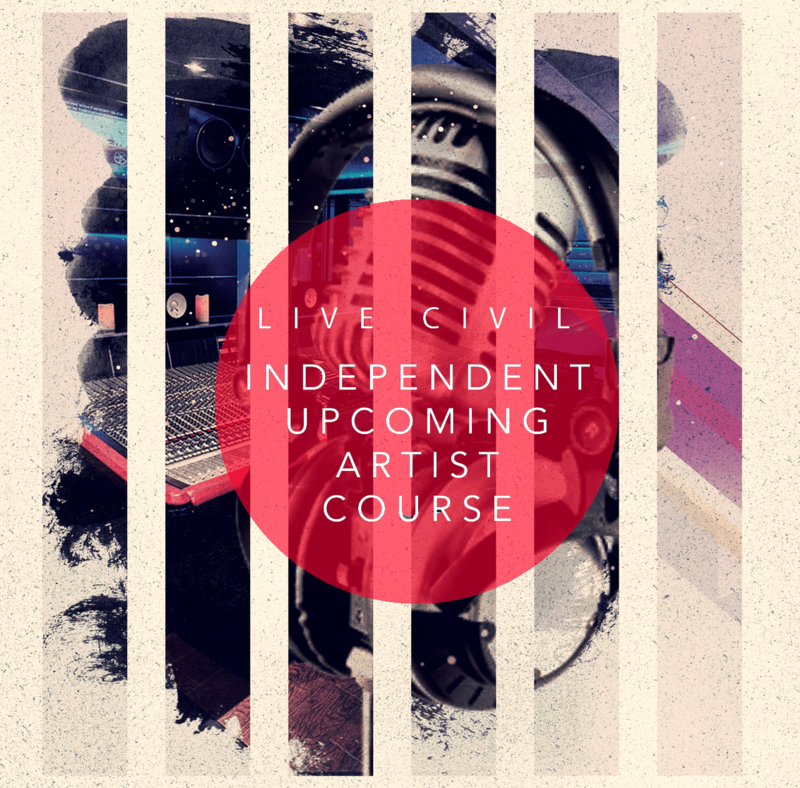 Stream below.